We are proud to work with craft beverage producers in many different industries, all over the world. Our goal is to make bottling easy so that you can focus on making a delicious beverage and letting your customers enjoy the experience. Each of our partners has a unique set of needs and goals, as you do. We are proud to be a small part of what helps them succeed in doing what they are passionate about. Argyle Brewing Company began when three local homebrewers with ties to the dry town of Argyle banded together to establish a small state farm brewery in Washington County. Using local ingredients, the brewers at Argyle Brewing Company craft unique local beers that have gained popularity over the past few years. With increased demand for their beers, the brewers at Argyle Brewing Company began searching for a way to bottle their beverages more efficiently. As a small-scale operation, they struggled to find a bottling machine to fit their scale and their budget. In the end, the MicroBottler® from DK Advanced Technologies was the ideal solution. The MicroBottler® enabled Argyle Brewing Company to bottle their craft beverages more efficiently, which in turn allowed them to enter the bottled beer market and broaden their distribution. As a cost-effective small-scale bottling solution, the MicroBottler® was a perfect fit for Argyle Brewing Company. 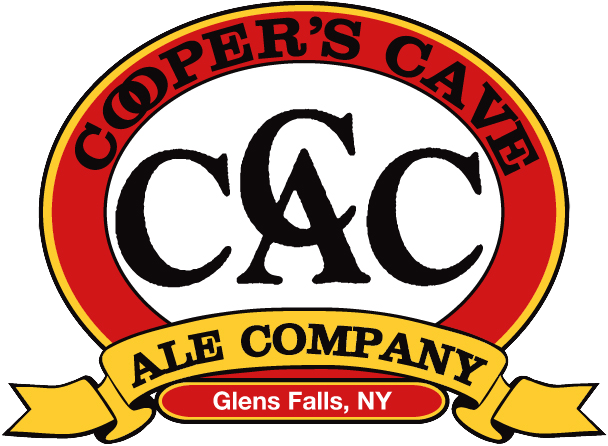 Cooper’s Cave Ale Company is a local pub and brewery that has been crafting a variety of ales and sodas since 1999. With dozens of popular beers on tap and unique handcrafted sodas available, Cooper’s Cave is a hit with families, beer enthusiasts, and soda connoisseurs alike. Not surprisingly, the popularity of Cooper’s Cave alcoholic and non-alcoholic beverages has grown continuously since their start nearly 20 years ago. The brewers at Cooper’s Cave had been filling and capping their bottles manually, one bottle at a time, for years. As demand increased, it became increasingly evident that they needed a bottling solution that was more efficient. The MicroBottler® from DK Advanced Technologies was the solution Cooper’s Cave was looking for. As an affordably priced machine capable of bottling both soda and beer in bottles ranging in size from 12 to 25 ounces, the MicroBottler® was a perfect fit for Cooper’s Cave. Implementing this bottling solution allowed the ale company to expand their capacity and distribution while increasing their efficiency by enabling them to fill multiple bottles at a time. Summit Cider is a craft cider house located in Coeur d’Alene, Idaho. Founded in 2014, Summit was the very first hard cider company to set up shop in Idaho. Their unique and delicious hard ciders have made them the area’s premier cider house. A number of Summit’s ciders are distributed locally and featured at area pubs and breweries. In addition to the staple ciders they offer year round, Summit also produces a number of small batch ciders that never leave their tap room. The uniqueness of their cider operation meant they needed a versatile cider bottler that was capable of handling batches of different sizes and bottling in containers of different sizes. The MicroBottler® was the perfect solution for Summit Cider’s bottling needs. They’ve been able to bottle cider efficiently, increasing their bottling speed and decreasing product waste while utilizing the MicroBottler® to package their delicious craft beverages.  The Hive Winery and Brandy Company is an artisan winery and brandy distillery in Layton, Utah founded by Jay and Lori Yahne, two engineers who share a love of wine making. They specialize in fruit and honey wines and premium fruit ports that are crafted using locally sourced ingredients, and abide by one simple rule when it comes to producing wine and brandy: if they won’t drink it, they won’t make it. When their existing bottler broke and it was going to cost more to fix it than it would to purchase a new one, Jay started doing his research and came across the DK Advanced Technologies MicroBottler®. As a small establishment bottling multiple products, including wine, cider, and mead, The Hive needed a bottler that was versatile, affordable, and efficient. The MicroBottler® fit the order perfectly. With their new American made MicroBottler®, The Hive can now bottle their various products in different sized bottles, all with one easy to use machine. They’ve increased their bottling speed, decreased waste, and have been consistently impressed with the customer service they’ve received from the DK Advanced Technologies team. Would you like to check out a MicroBottler® near you? Contact us to connect with a business in your area.